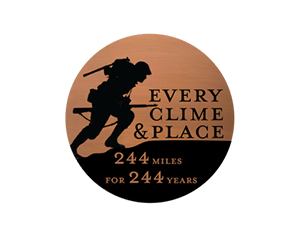 Support Today’s Marines by participating in the 2019 Every Clime and Place: 244 Miles for 244 Years Virtual Challenge. Run or walk 244 miles in 2019 to commemorate each year of the Corps’ illustrious history. The first 300 registrants will receive an exclusive event medal. The registration fee is $25. All proceeds benefit the Marine Corps Association Foundation’s programs for Today’s Marines.